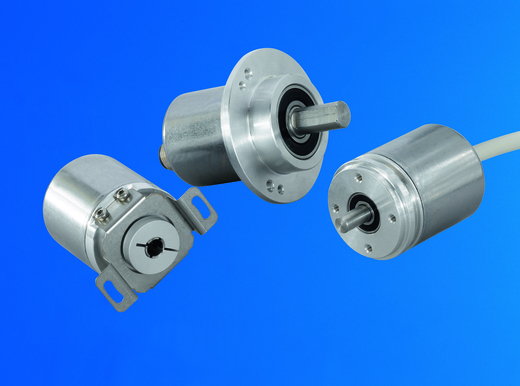 Magnetic MCD rotary encoders by Posital are robust, durable and compact. They are mechanically simple and cost efficient designed for the usage in lift applications. The mechanical design allows high shaft load for mounting with belt drives. With the support of the CANopen Lift protocol the user don’t need to configure the sensor and a direct installation can be conducted.